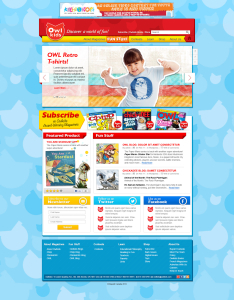 Owl Kids Canada faced a critical communications challenge: declining readership in a stuttering magazine industry was making this once strong Canadian kids brand increasingly irrelevant. 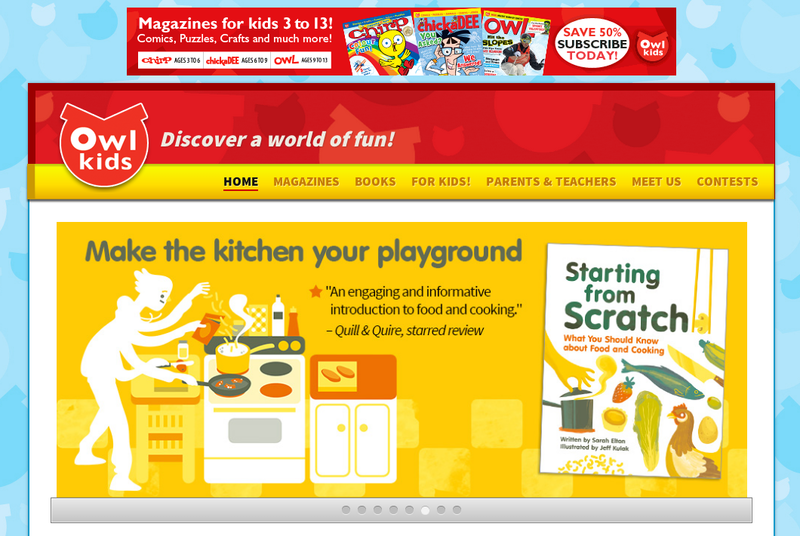 Their social media strategy was confused, their website was old and almost impossible for their largely non-technical editorial staff to use, and their brand expression was diluted due to significant inconsistencies across multiple business lines and across print and digital expressions of the brand. Through a series of facilitations, including a card sort exercise with internal stakeholders, user interviews, a user focus group and lab-style, one on one testing, we determined that their primary digital sales target was New Canadian Parents and economic refuges considering Canada as a destination. We redesigned and relaunched their website with a Content and Marketing strategy that included an editor’s blog aimed directly at New Canadian parents with a strong mommy blogger outreach component, a much needed brand refresh, and a content management system that would allow more staff across editorial departments to post content, and a process review that recommended a revised staffing model that would have some traditional print positions move into digital. 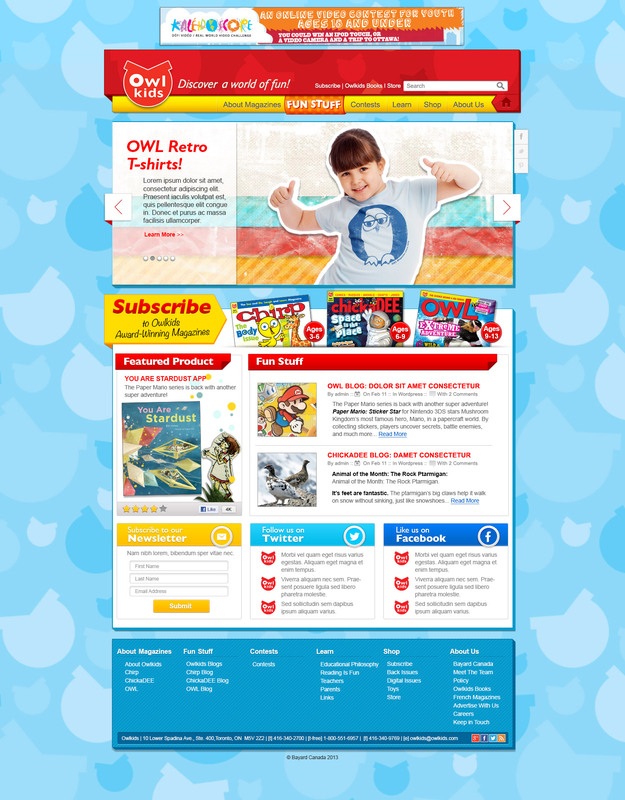 The site was also seamlessly integrated with their existing eCommerce provider to smooth the user flows from content to sales and allow Owl Kids Canada to monetize their digital presence.